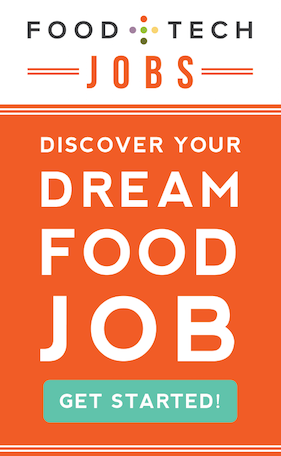 Our future of dining series marches on, and week 6 was jam packed with innovative ideas. Nicolette Hahn Niman of BN Ranch explores how the future of food depends on grass, Darren Wan weighs in on using tech to drive restaurant growth, Local Orbit and Sourcery dive into the future of food sourcing and supply chains and much more. Check out last week’s posts below, complete with nifty quote images for your viewing (and social sharing) pleasure, and have a look at the bevy of submissions we’ve posted so far here. 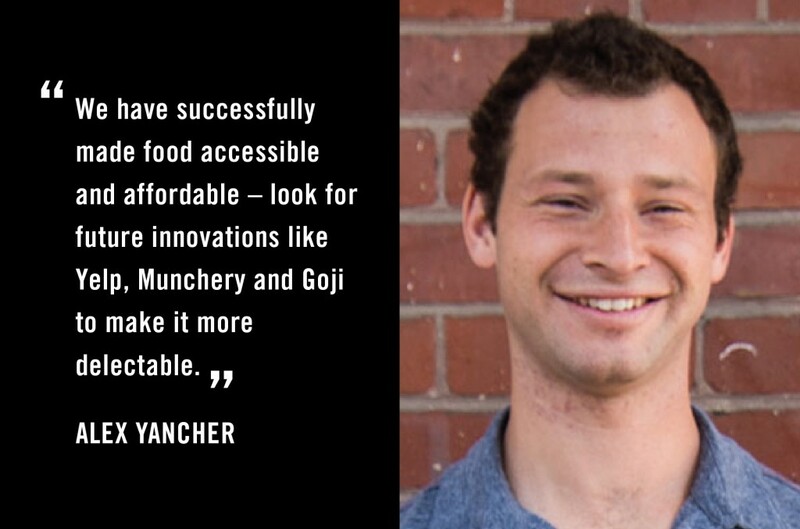 Alex Yancher of Pantry dives into how Yelp leveled the playing field for restaurants, Munchery is redefining delivery and Goji will revolutionize frozen food. 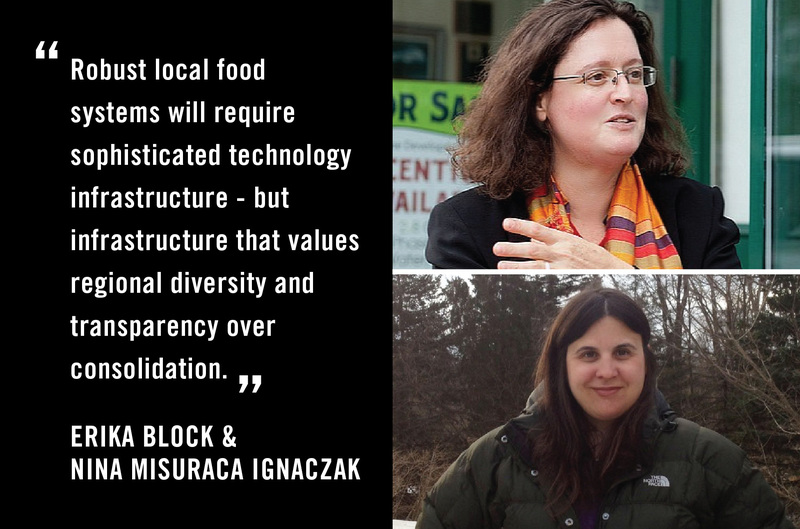 Erika Block and Nina Ignaczak believe local food systems can thrive with the help of robust technologies that value transparency and connectivity over consolidation. 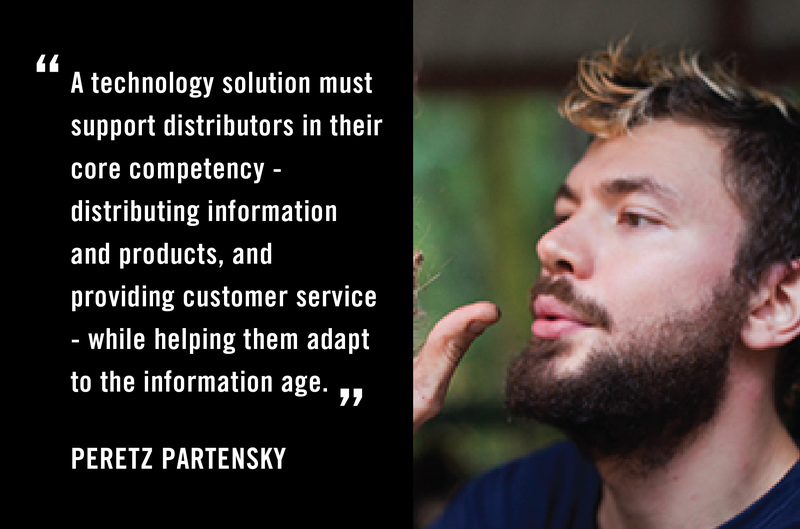 Sourcery founder Peretz Partensky shares his vision for open food sourcing and calls for technologies that bring transparency and maintain human connection. 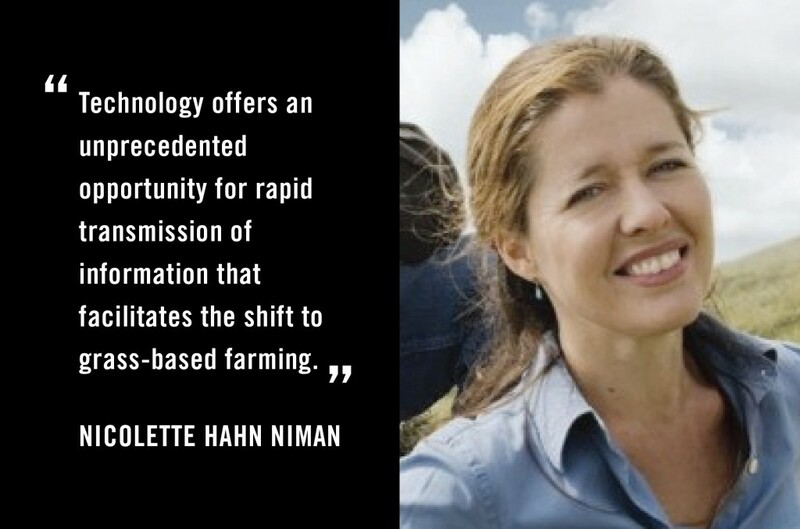 BN Ranch’s Nicolette Hahn Niman says technology can facilitate the shift to grass-based farming, which we need to create a more sustainable future of food. 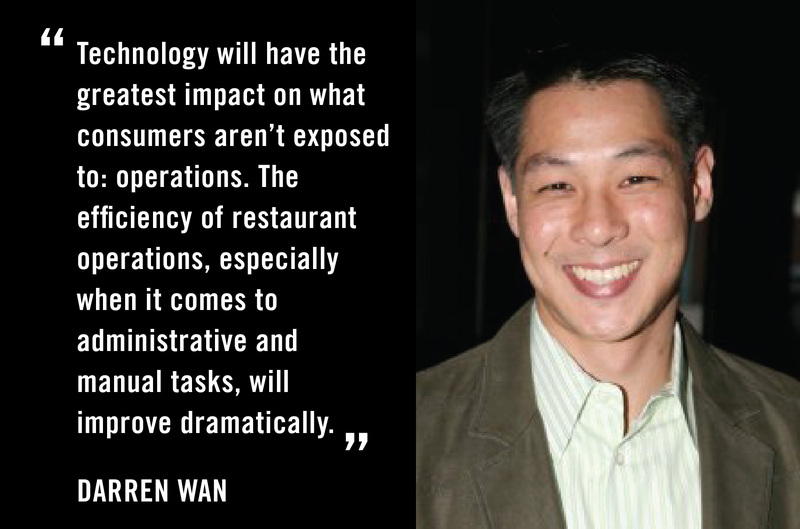 Easy Pairings’ future of dining includes mobile “taste profiles” and technologies that help restaurants manage operations, increase sales and grow.